Some rumors burbled up on the Internet early this morning concerning an imminent announcement from Valve about a new Counter-Strike title, Counter-Strike: Global Offensive. The popular, decade-plus old multiplayer FPS, still a staple at eSports gatherings everywhere, started out as a Half-Life mod before getting a dedicated release in 2000. It’s been supported all along with updates, but there’s never been anything release-wise beyond that. Until now. Valve just blasted out a press release confirming the existence of Global Offensive, a digital download release coming to Steam (PC/Mac), Xbox Live and PlayStation Network in early 2012. The game will “expand upon the team-based action gameplay that it pioneered,” featuring new maps, characters, weapons and modes as well as “updated versions of the classic CS content.” Matchmaking, leaderboards and all of the other usual online bells and whistles will be accounted for as well. 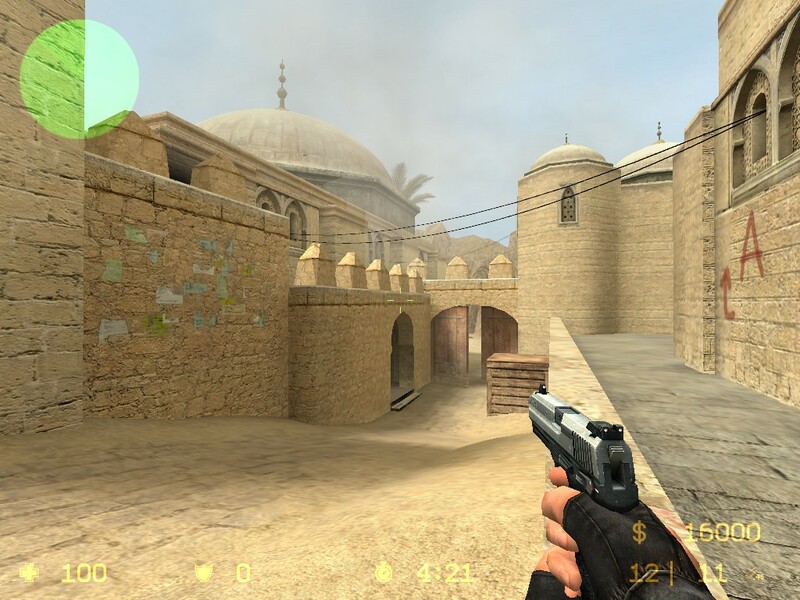 Valve is developing the game in a partnership with Hidden Path Entertainment, which has been working for some time now on updates to Counter-Strike: Source, the most widely played version of the older game these days. Global Offensive will be playable later this year at PAX Prime and the Eurogamer Expo London 2011.